“Every language is like an open window that shows a new view of the world and expands your attitude towards life”. 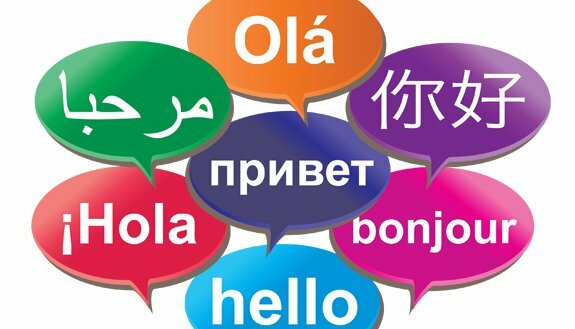 The vision for Modern Foreign Languages (MFL) at St Augustine’s CE Primary is to develop communicative skills and to encourage intercultural knowledge and understanding. We seek to open students’ minds to different cultures whereby students feel “Citizens of the World”. Furthermore, we want to nurture a lifelong passion and curiosity for languages and to consolidate the skills for future language learning. • To teach and practise essential learning skills which aid language assimilation. • To make language learning engaging for all children through music, games, art and history. • To give students a sense of how languages can be useful in the personal and professional life. During this year, there is a particular emphasis on speaking and listening to grasp Spanish phonics. Plenty of songs and games make the language fun and engaging. This will allow children to be more confident speakers and readers in the future. We put Spanish into context by comparing its structures to other languages. Access to familiar stories help children to recognise known ideas and concepts in Spanish. We start learning basic semantical structures that will allow children to express simple information. We will start connecting vocabulary and grammatical structures. Later on in the year, children develop essential skills for language independent learning. Children start to choose their own vocabulary to express their own ideas. Building on previous learning, children will be introduced to new vocabulary and semantical structures to express new ideas. A more even focus is now placed on reading and writing in Spanish. They will continue to be independent in developing their own vocabulary. More challenging songs and stories will give chn more access to more advanced language. They will start developing translation and interpreting skills.